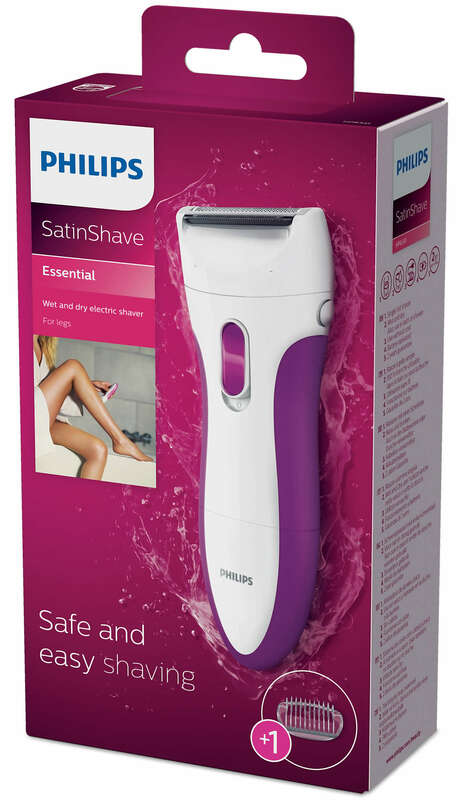 With thi all-round shaver you can shave your whole body quickly, easily and safely. 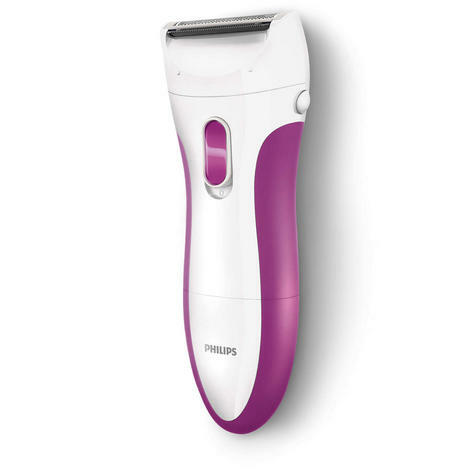 The secret is the small shaving head, which cuts quickly while protecting your skin. A soft and smooth feeling after every use.